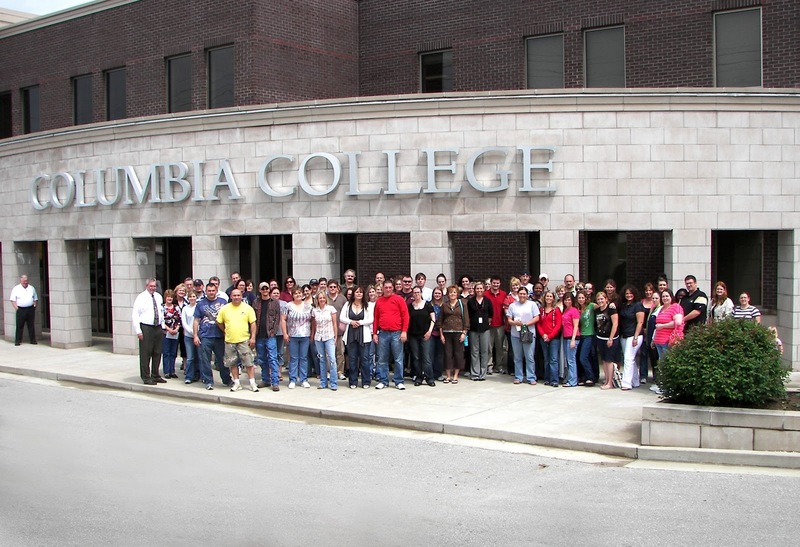 Columbia College–Lake of the Ozarks continued to show outstanding growth both on campus and around the Lake community in 2009-2010. The Lake’s premier educational institution experienced a 17 percent increase in enrollment, graduated its largest class ever and hosted a successful Community Appreciation Day that educated and entertained the community. More than 90 graduates received their degrees on April 25 at the Lodge of the Four Seasons. A large, enthusiastic crowd of more than 1,000 friends, family and fans made the trek to the Lodge to support their accomplished graduates in this great tradition. The following Saturday, (May 1), a crowd of 400 ascended upon the Lake Ozark campus for the 4th Annual Community Appreciation Day. Entertaining and educational activities, free food and great prize giveaways highlighted a fantastic day. Finally, the Lake campus saw an enrollment increase of 17 percent for the year and a 13 percent increase in enrollment for the current summer session. Also, 66 students were named to the dean’s list for the January-May time frame. 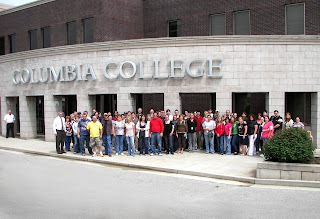 The growth is extremely encouraging as the Lake campus prepares to celebrate its 20th Anniversary on Oct. 21-22.